Guest Post by: Izak van Heerden who writes for tectogizmo.com, a tech blog. The right combination of gadgets can make a huge difference to your safari, so whether you are setting off on a once-in-a-lifetime African safari or are one of the lucky few that get to go on safari quite frequently, you will be needing some or all of the following to enhance the experience. What you select will depend on your budget, your fondness of “toys” and the amount of space you have left in your bags once you have packed all the essentials. 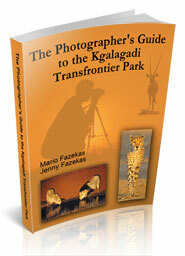 If you are going on a Fly-In safari you will be limited to around 15Kg of luggage, including your camera bag. (This restriction varies from country to country and you will need to check with your safari operator). If you are travelling by road you may have a little more weight allowance, but you will still need to take a fairly small, soft bag (average duffle bag size, without wheels). We suggest you do a trial pack before you rush off to buy everything on the list – you may have to do some serious prioritizing! We will start by listing the essentials that everyone needs on safari and then discuss some optional extras for gadget fans with big budgets! These are without doubt the most important piece of kit you need to take on safari – (even photographers will probably agree) – after all, you need to spot the animals before you can photograph them! Good binoculars or a monocular can be expensive, and you absolutely need one per person – sharing quickly becomes tiresome when you only have a few seconds to catch a glimpse of a vanishing Leopard. Some of the top-end Lodges supply guests with good binoculars but you will probably need to bring your own. 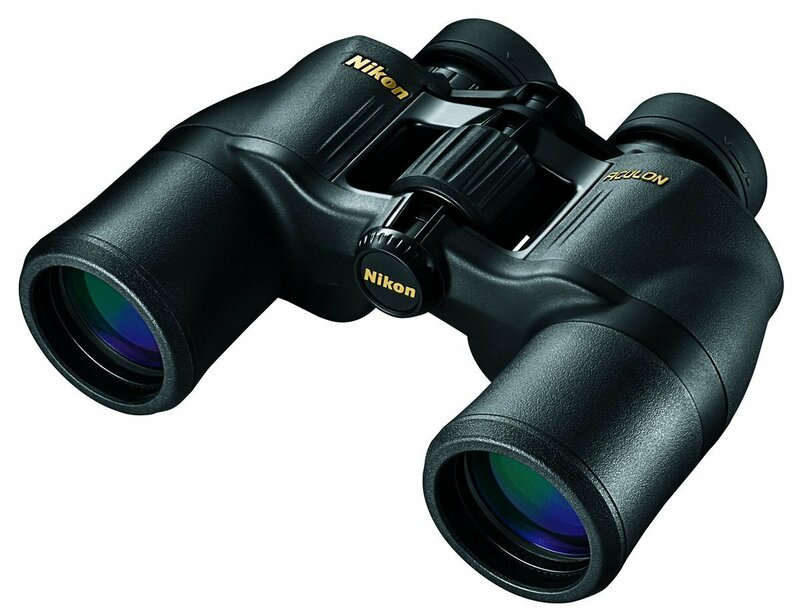 Specs are all-important when buying binoculars; each pair will have two numbers in their description, for example 8X30, 10X40 and so on. The first number refers to the degree of magnification they offer while the second number indicates the amount of light they let in. For safari purposes you need a magnification factor between 7 and 10 and the second number should be at least 30. If you have narrowed the search down to two models, always choose the pair with the widest Field of View (FOV). 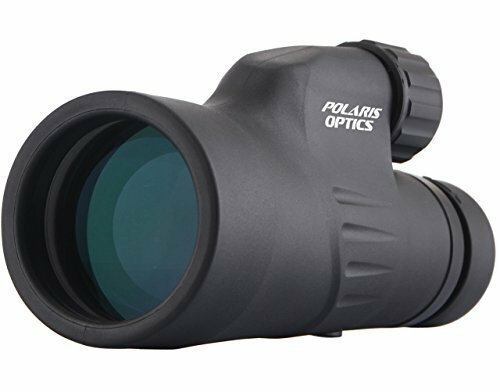 Some people prefer a monocular or spotting scope, especially for bird watching; generally the same rules apply when you are making your choice. If you click on the image above you will see what is currently on sale on Amazon. (Unfortunately Amazon only ships electronics within the USA but you can get an idea of what to look for). 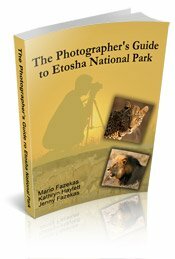 The type of camera you bring on safari will depend on your passion for photography. For me the safari experience is more about looking at the animals – observing their behaviour and antics, and getting a few mood-setting photos to jog my memory when I get home. For this reason my camera of choice is a Canon SXHS Powershot Sx50; it takes wonderful Zoom Videos as well as great still shots, all on automatic, and can fit into my pocket – inexpensive and perfect for an amateur! If you prefer to be more hands-on there are a host of options available to help you snap that prize-winning shot! This link will tell you more about a good middle-of-the-range camera for the keen photographer, and this link is for the true professionals, but worth a look. Regardless of the sophistication of the camera you choose, you can do nothing if you run out of battery or memory at the crucial moment. Make sure to take an extra battery and a couple of extra memory cards – they fill up very quickly if you take a lot of videos. This is an absolutely genius gadget to take on safari. Many of the remote camps and lodges only have electricity for a few hours a day and it may be difficult to charge all your electronics in the available time. This little extra gadget will make all the difference and you can carry it with you on game drives. You will find a small bean-bag invaluable for steadying your camera in the vehicle or on a boat (wherever movement may be a problem) and it could take the place of a tripod if you are short of space. If weight is a problem you can travel with an empty bag and fill it with whatever you find at your destination – rice, dried beans or even sand will do the trick. Dust covers are also really essential in the bush – you just can’t avoid dust on game drives and it tends to penetrate everywhere, so keep your camera and binoculars covered when you are not using them. You need a good strong torch (or headlight) on safari. It will come in extremely useful in camps and on night drives, and is an absolute necessity if you are planning on camping. 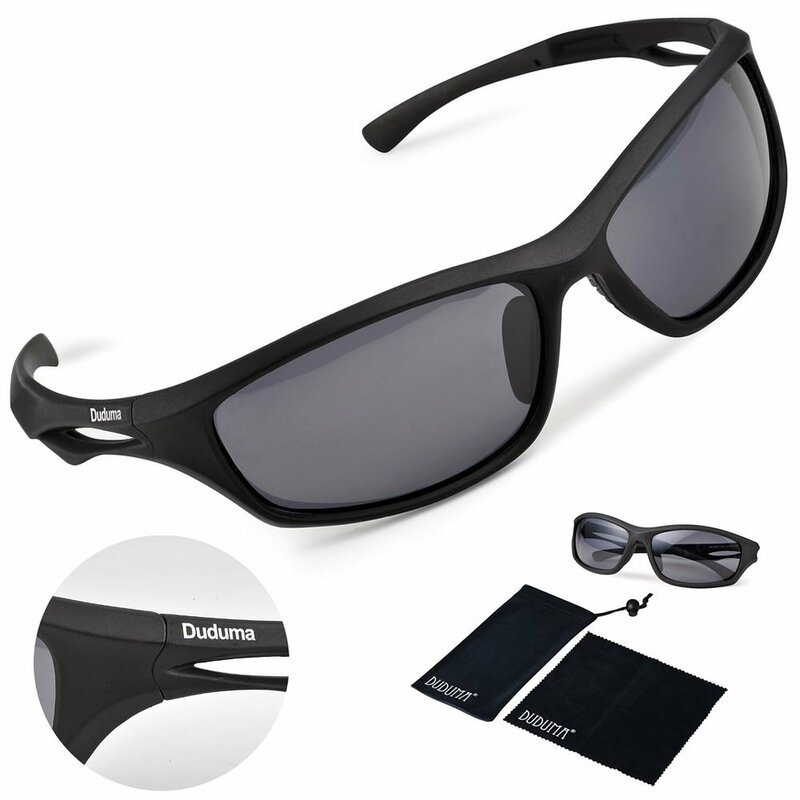 Protect your eyes from dust and the harsh African sunshine with a pair of really good protective sunglasses. Polarized lenses are best and wrap-around styles give the most protection, but this is a personal choice. Hard-wearing unbreakable sports glasses are probably your best bet. These days nobody travels anywhere without their Smartphone (just remember to have it on silent during game drives!) and these days there are dozens of Apps you can download that will enhance your safari experience. Amateur Astronomers should make sure to have a star-gazing App – the Milky Way is simply brilliant out in the bush where there is no light pollution. 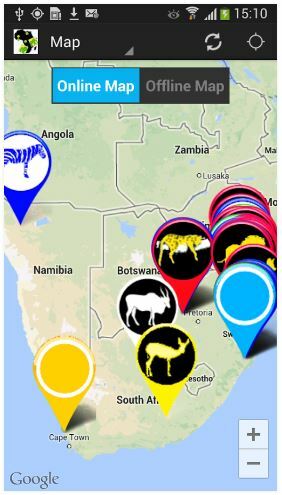 Another useful App is Africa: LiveApp, which is an amazing real-time maps app, which shows you where you are at all times and also records the position of recent game sightings in your area – it’s a first in Africa and more fun than a compass or GPS. (Of course you do need signal and data....) You can also use your Smartphone to take photos and videos, with or without a Spotting Telescope attachment. It can be really useful to download some guidebooks onto your iPad, Tablet or eReader. 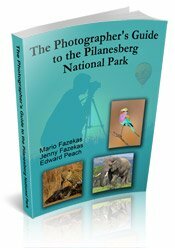 While you are about it, download a Wildlife Guide, an interactive Bird Book (to identify bird calls), a Photographer's Guide eBook and perhaps a Safari Checklist as well, all of which will add another dimension to your wildlife experience. If you can find some space and budget, the following exciting added-extras are sure to please all gadget lovers. Besides the common-or-garden three-legged tripod, there is an amazing newcomer on the tripod scene! 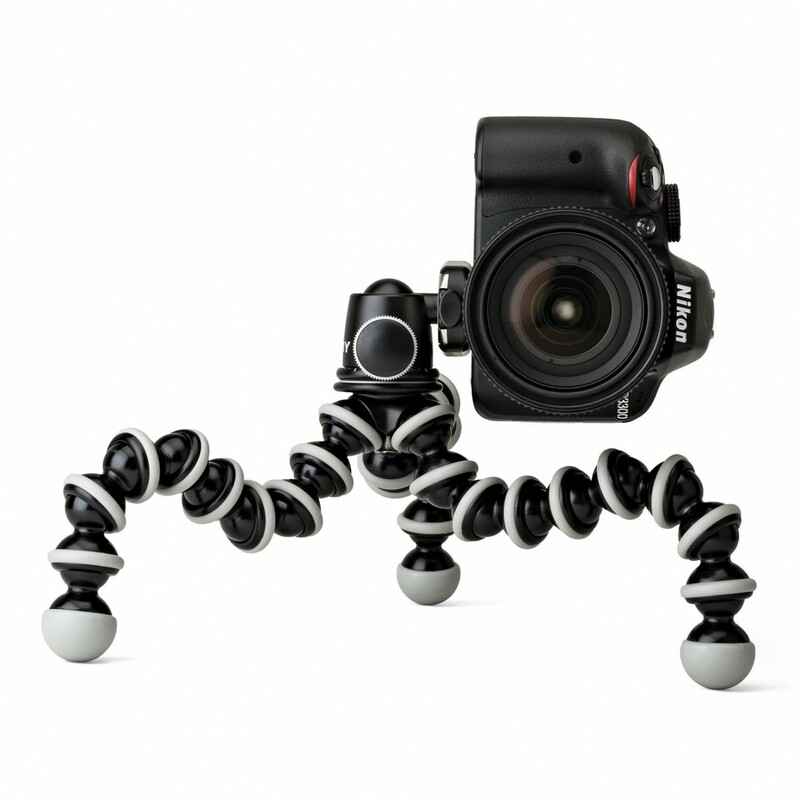 Keen photographers will be over the moon when they see a Joby Gorillapod, a whole new breed of tripod for action photography. This incredible invention weighs under 200g and is a free-form type of tripod that can attach just about anywhere you need it to. 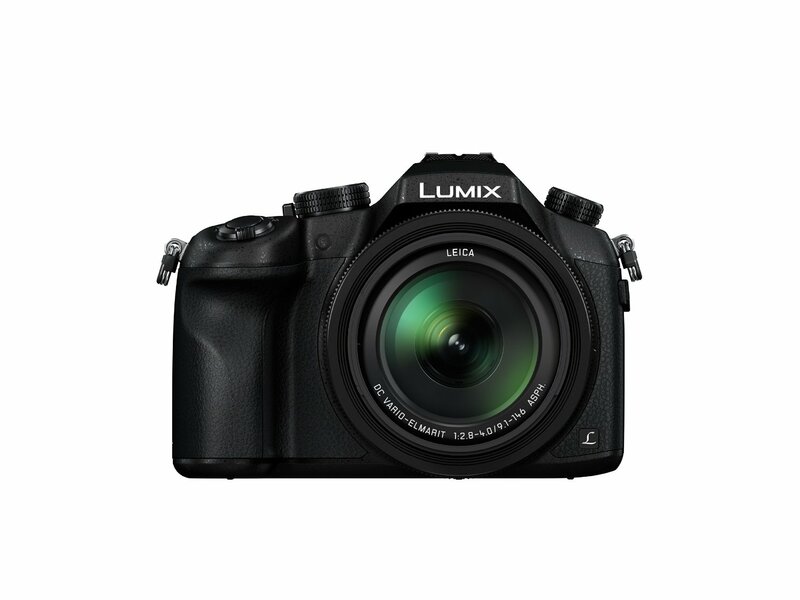 This little beauty is a great extra gadget for your already-bulging camera bag. Because they are so light they can be mounted just about everywhere (using the GorillaPod of course!) 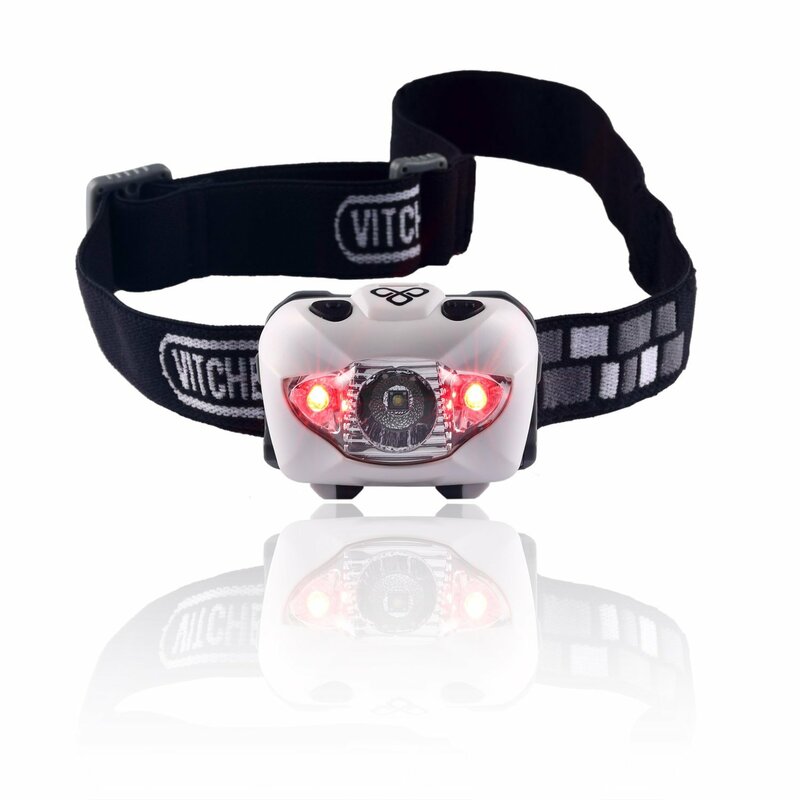 and will make you some awesome footage of action adventures such as white-water rafting (they are waterproof too! 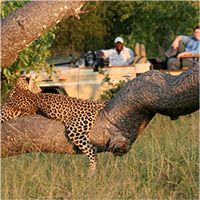 ), bungee jumping, canoe safaris or helicopter flights. 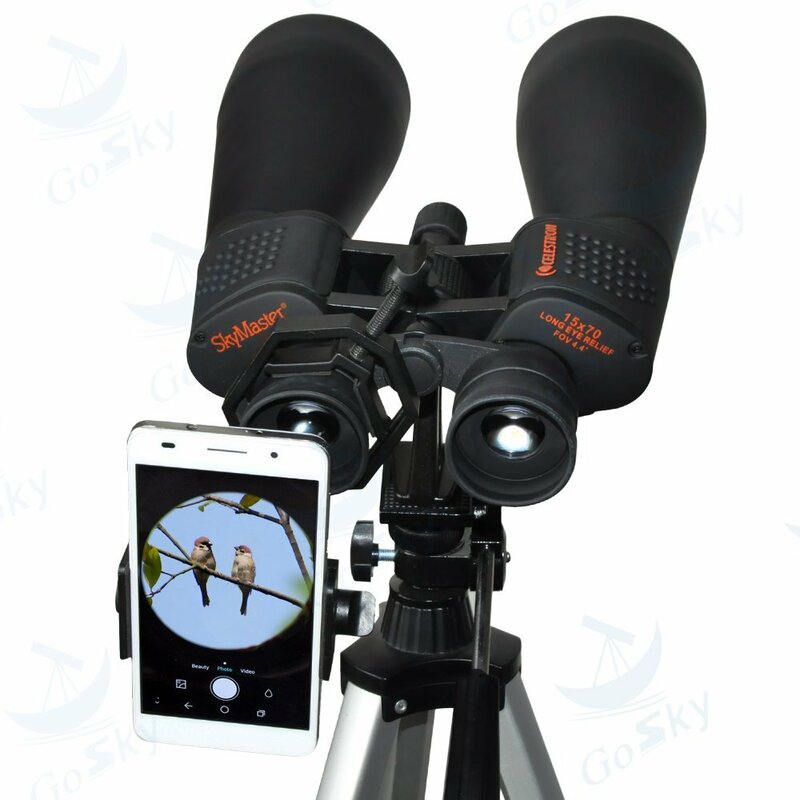 If you have decided to buy a Monocular (or Spotting Scope) you should not leave home without a PhoneSkope (or similar) attachment that will enable you to take amazing zoom shots with an ordinary camera or Smart Phone. This way you can get incredible magnification of up to 60 times, way beyond the scope of most affordable camera lenses (you will need a tripod to use it successfully). If you are travelling to Africa for the first time we should remind you that out in the bush there are very few shops and if you leave something behind you will probably have to make do without it! 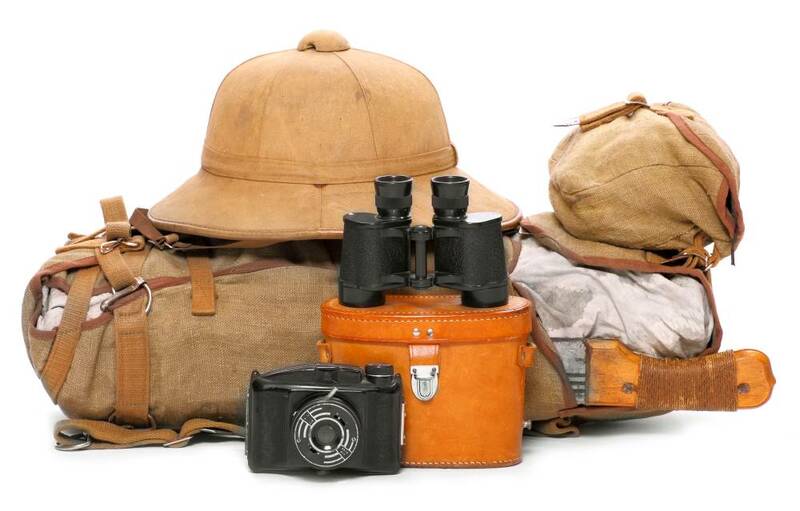 Besides the gadgets mentioned above, here is our checklist of the most important things you should remember when packing for your safari. · Comfortable walking shoes and sandals to wear around the Lodge. · Sensible clothing – do not wear white or bright colors in the bush and remember that the temperature fluctuates from dawn to dusk, so wear removable layers to keep comfortable. Cool cotton trousers are best for walking and you will need thin long-sleeve shirts for the evenings to protect you from mosquito bites. Remember to bring pajamas, swim wear and a light jacket or fleece top.